What happens when the leaders in video commerce and site search partner up? Easier site navigation, more engaging experiences, and more results! 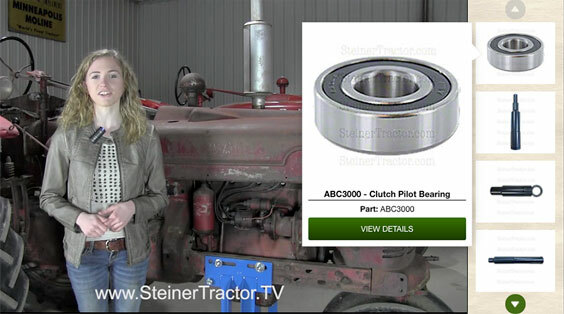 In this webinar, SLI Systems and TVPage share exactly how Steiner Tractor launched video merchandising to transform how shoppers find products and click “Add to Cart” fast… and frequently.